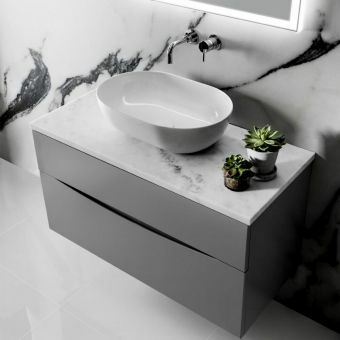 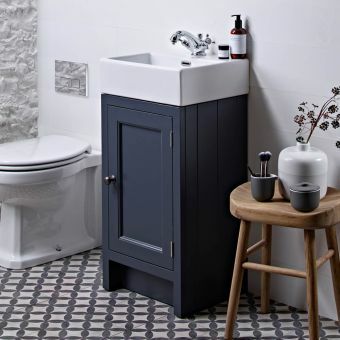 Taking the spirit of traditional interiors and bringing them into the modern era, this semi-countertop unit adds a distinguished look to the bathroom, guest room or en-suite space. 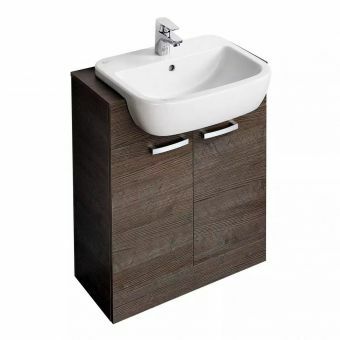 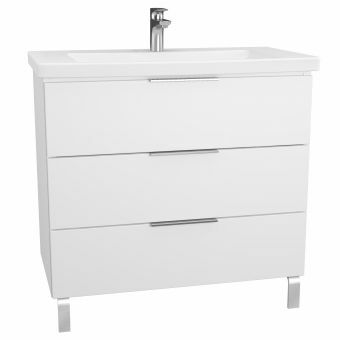 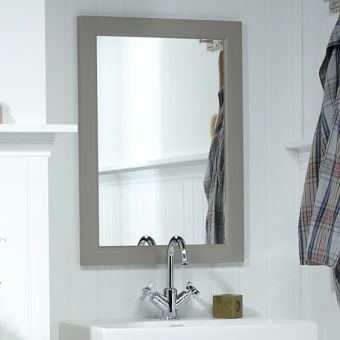 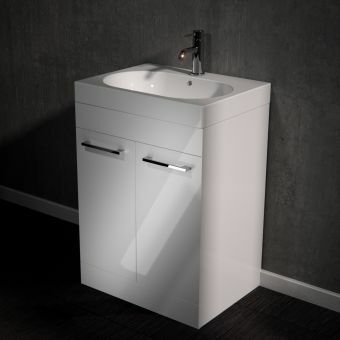 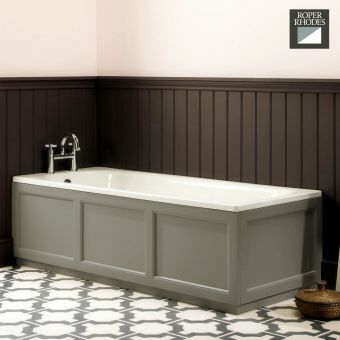 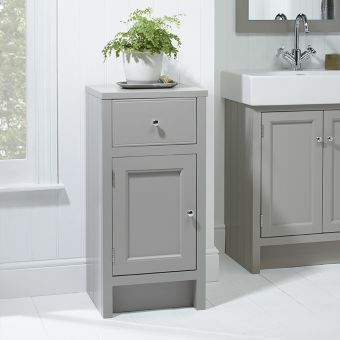 Basing its look upon the classic Belfast basin, this unit includes an attractive Roper Rhodes Geo semi-recessed countertop basin, making this the ideal foundation piece for a stylish vanity unit. 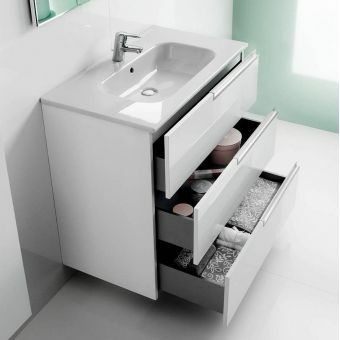 If you do not choose their basin, you can fit your own giving plenty of scope for customisation. 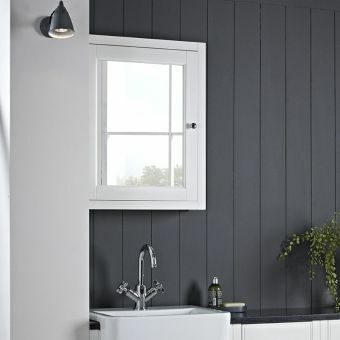 Five different colour finishes of Mocha, Pewter, Slate Grey, chalk white or Vanilla are available, allowing for full co-ordination with different, contemporary interiors. 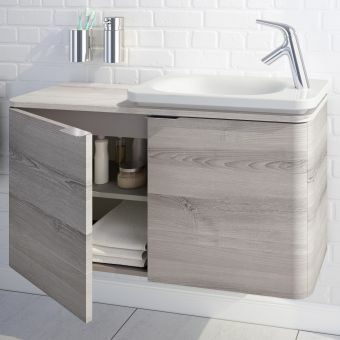 *Natural Oak is still availble on special order as of Winter 2016. 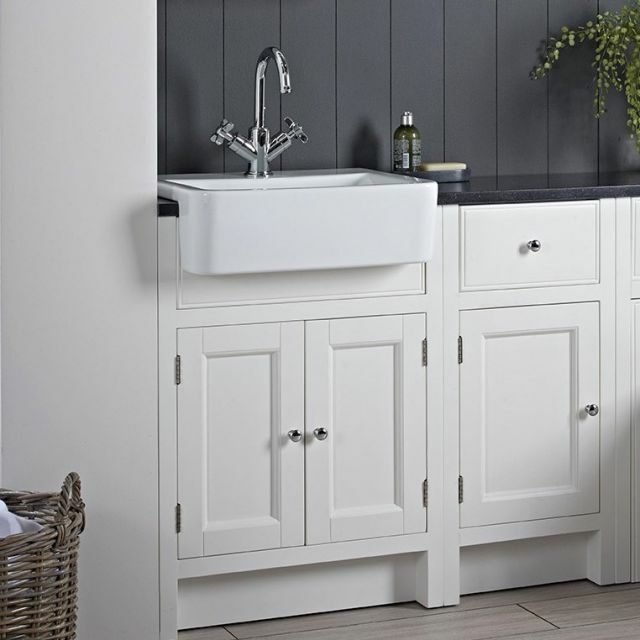 Twin cabinet doors open up to reveal storage space for toiletries and other personal accessories, with chrome handles complementing the look. 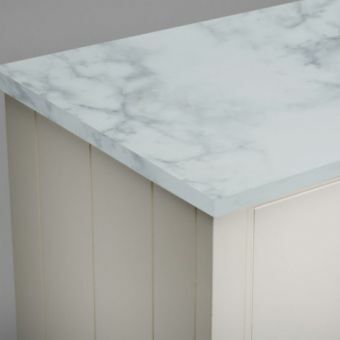 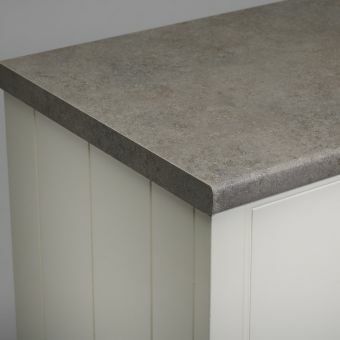 Roper Rhodes include a choice of four colourways in solid surface worktops for you to use but you have the choice to use your own if required. 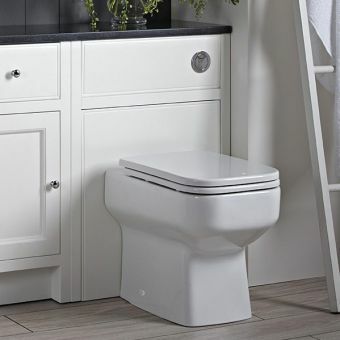 These can be cut to size and a tamplate is provided for your plumber.